We offer our experience so that you can focus on growing your business. Our fundamental, no-nonsense marketing approach, along with our custom one-on-one dialogue assures your company of the right service, tailored to your business, with the emphasis on response. 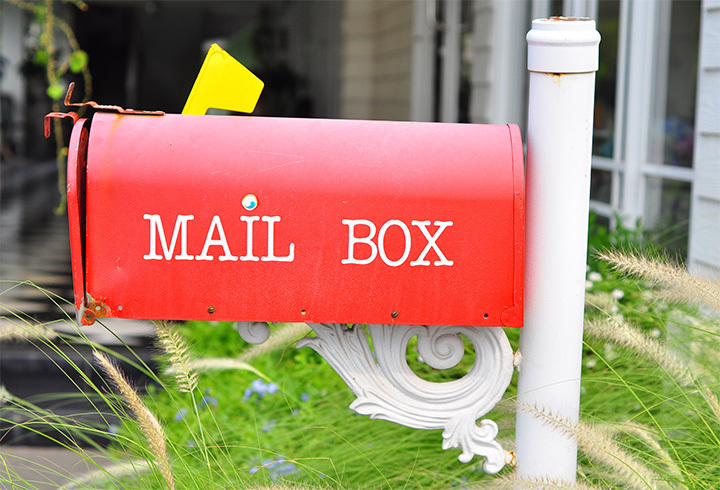 Postal mail has survived the invasion of digital marketing because it has a lasting value. It gets noticed and read — especially if it’s a postcard. It provides a visual beyond a subject line. It allows you to select your audience and it’s 100% measurable. And, there are affordable ways to use it. Your mailing piece stands alone. It is addressed to a specific person or household and you can target your exact market with laser precision. You can select the geographic area (where); the demographic makeup (who); lifestyle/interests (why); and people going through a lifestyle change such as new moms, new movers, empty nesters (when). There is no waste in properly targeted direct mail. For business-to-business direct mail you can reach other businesses using information that is relevant to you. Your product/service applies to everyone and you want to blanket an area. Typically these mailers are addressed to “Residents”. Your offer is included with others and packaged cooperatively to reduce cost of mailing. Market – Who’s your target & how do you find them? Offer – What can you give a potential customer to get them in your door? Package – What images do you use/how do you present yourself? Timing – When is the best time to advertise/promote your business? Connect to your ideal customer wherever they are with content-aligned display ads shown on the top targeted sites frequented by your audience on any device. Select the geography, demographics and website viewing behavior of your target market. Excellent analytics and reporting. Reasonable pricing from our partners at Spectrum Reach. A great place to show a short video in front of engaged viewers as they watch news, sports and entertainment content on the TOP national and local websites and cannot be skipped. Geo-Fencing allows clients to engage with a hyper-local target audience by setting a virtual perimeter around a defined geographic location. Using GPS technology, your message with be displayed on a users smartphone when they enter a specified location, like a mall, a sports arena, or square block area. Impressive reporting metrics available. Whether you’re a Baby Boomer or a Millenial, or anywhere in between, TV has been a part of your life. Yes, there’s the internet, but TV can still bring people together. With today’s TV experience we have the ability to target who we want. And we want to target your customer! 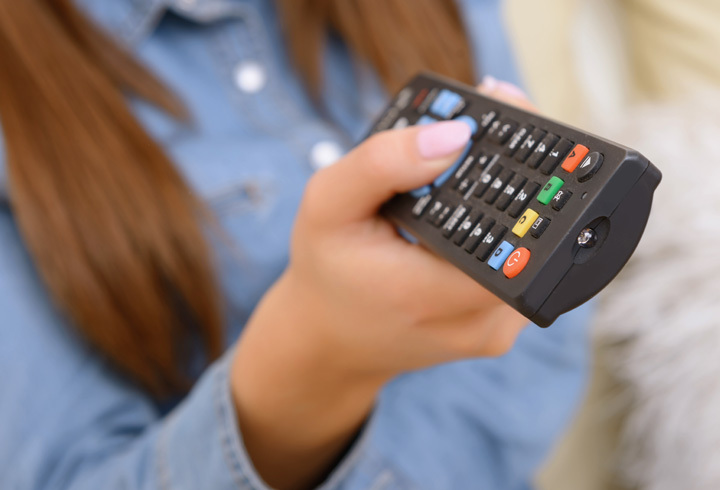 Along with our partner, Spectrum Reach, we offer special TV packages with a wide variety of options to choose from that are targeted to lifestyle groups matching your customer profile, and no waste. You’ll be surprised to find it’s much more affordable than you think, so contact us for a sample schedule just for you. Select programming that fits your target market. Charter Media has a wide variety of options to choose from. A new upscale magazine featuring the finest in local living from homes and entertainment to philanthropy, dining and more. Delivered to 14,000+ homes valued up to $5M each month + 400 copies delivered to qualifying doctor & dentist offices, retailers, and restaurants. If Asheville’s affluent is your target market, this is a good place to be. Reach the affluent motorcycle enthusiast in this high quality quarterly guide to motorcycling through the Blue Ridge region. Distributed through motorcycle dealers, upscale shops, inns and hotels, restaurants, and mailed directly to motorcycle owners with proven assets and means. 10,000 copies on sale in Western NC, throughout the Blue Ridge region, Charleston, Savannah, Hilton Head and other affluent areas. Reach passionate pet owners in this targeted bi-monthly newspaper. Pet Gazette is avidly read by the entire pet community with 20,000+ readers. Copies are distributed at pet-centric and high-traffic pickup points, including pet businesses, rescue and animal welfare locations, adoption events, select Ingles supermarkets, restaurants, coffee shops, libraries, community post offices and street newspaper boxes. This publication is a good way to focus on your primary market and help the community.